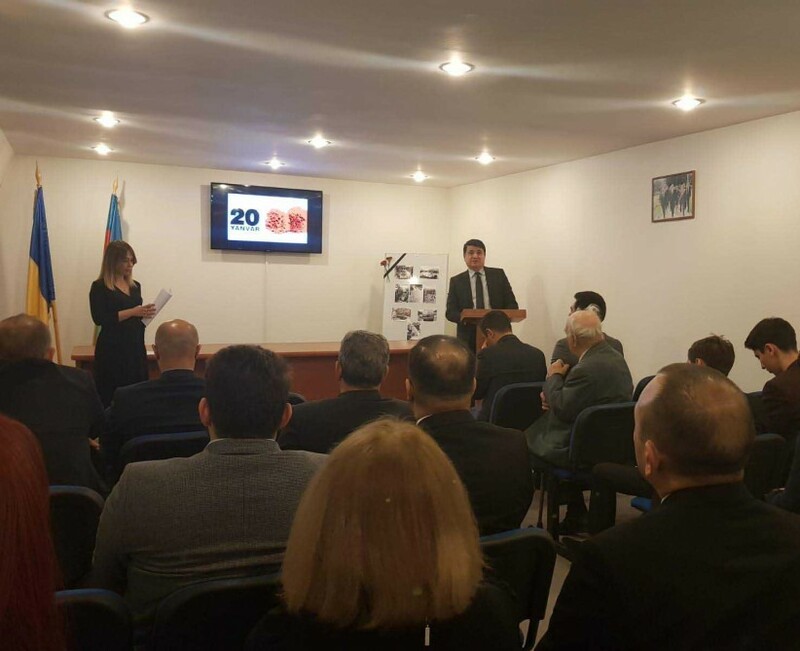 On January 21, 2019 a memorial ceremony was held at the Embassy of the Republic of Azerbaijan in Romania on the occasion of the 29th Anniversary of the tragedy of January 20. Extraordinary and Plenipotentiary Ambassador of the Republic of Azerbaijan to Romania Huseyn Najafov noted that January 20 is a symbol of struggle for sovereignty, independence and territorial integrity of Azerbaijan and stressed that the memory of the martyrs who were sacrificed for national liberation will live in memory of our people forever. During the event, was talked about the aggression of the Soviet armed forces against the Azerbaijani people on January 20, 1990 and the brutal assassination of unarmed civilians, was mentioned that 147 people were killed and 744 were injured. Huseyn Najafov emphasized that the National Leader of the Azerbaijani people, Heydar Aliyev came to the Representation of Azerbaijan in Moscow on January 21, 1990 and objected to the Soviet leadership. Ambassador noted that the first political and legal assessment of the tragedy of January 20 was given by Great Leader Heydar Aliyev. Ambassador Huseyn Najafov summed up his speech and invited the event participants to commemorate the memory of the Bloody January martyrs in a minute of silence. 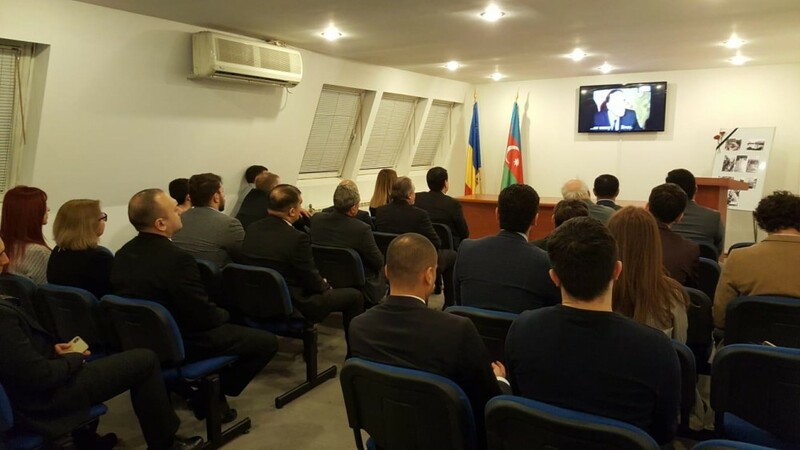 At the end of the event, films dedicated to the tragedy of January 20 was screened. 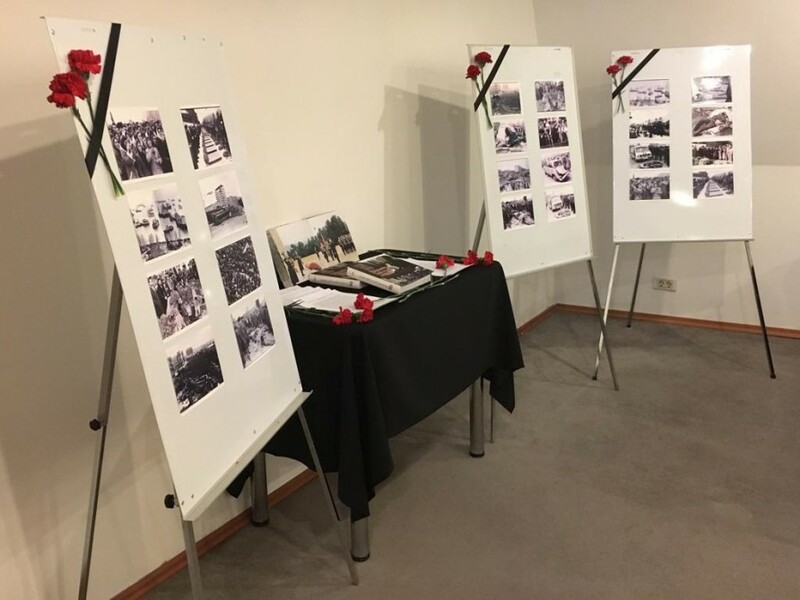 There was organized book and photo exhibition, reflecting the Bloody January tragedy at the Embassy. At the event were participating Romanian intellectuals, students, representatives of Mass medias, “SOCAR Petroleum SA” company, board members of the Azerbaijan – Romania Friendship Association, Romania – Azerbaijan Bilateral Chamber of Commerce and Industry, Romania – Azerbaijan Cultural and Youth Association, citizens of Azerbaijan living and studying in Romania.